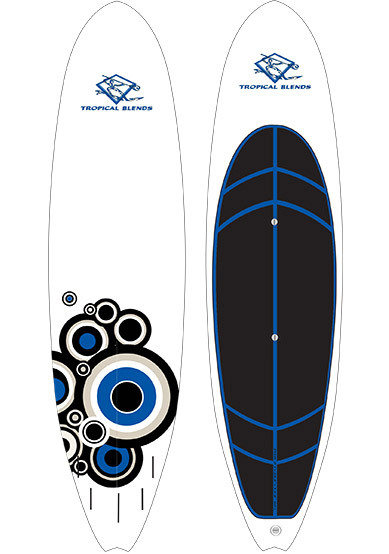 Paha 9’1” PVC | Neverboard Inc.
SKU: P91P-BLUCIR. Category: 9' 1" Paha. Tag: ProCor. 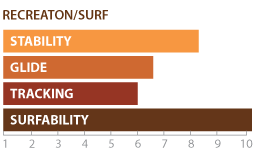 expand your stand-up surfing horizons, this is the board.